Next time you’re outside smoking your strain of choice, get up and get active. 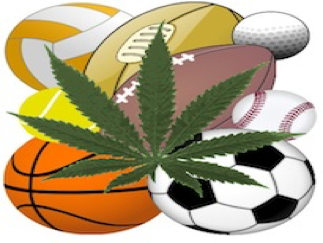 Recent studies have begun to take away the stigma that cannabis and sports do not mix. One reason athletes may not want to smoke marijuana is because they believe it will decrease their lung function. On the contrary, a study involving over 5,000 adults concluded that smoking a joint a day for 7 years does not negatively affect lung function, and can actually increase lung capacity. So next time you’re about to go for a run, light up some sativa and feel that runners high from the start. 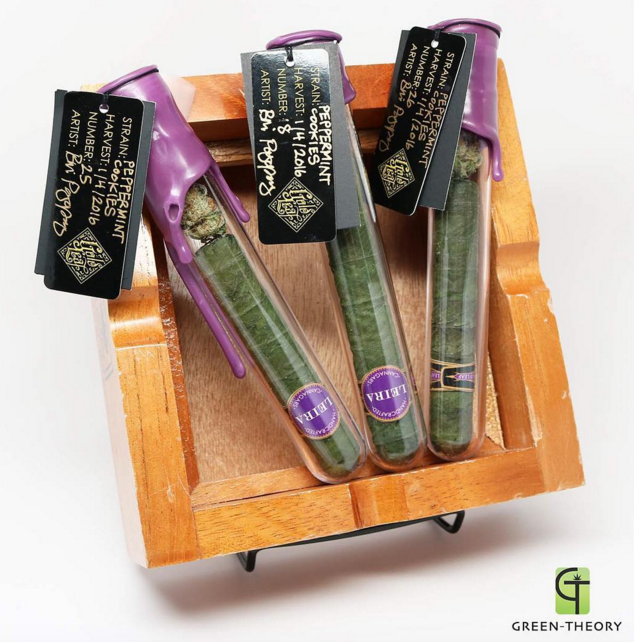 The use of marijuana by professional athletes has been increasing drastically in recent years. With medical marijuana laws being passed in 28 states around the country, there are many athletes who retain injuries and prefer to subdue pain the natural way rather than using synthetic opiates. However, in most professional sport leagues, marijuana is still on the banned substance list! 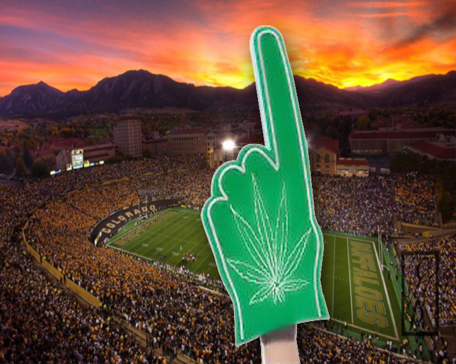 Not only are players who need marijuana as medicine not allowed to use it, there are constantly a number of suspensions being handed out for those players who do smoke cannabis. In some cases, these suspensions can be more severe than those given out for much more serious crimes such as: domestic violence, DUI’s, and assault. In the NFL, wide receiver Martavis Bryant was given a season long suspension for smoking marijuana which he said he was using to treat his depression. To put that into perspective, nose tackle Josh Brent received a 10 game suspension in 2011 after pleading guilty to driving while intoxicated and manslaughter. Yeah you heard that right… clearly there is a problem with the professional sports system if you can kill someone and receive less of a punishment than you can for smoking a joint. However, not everyone finds themselves transforming into a star athlete after getting high. Many of us are the type of person who lights up and then just can’t find the motivation to get moving. Let’s face it, the only place we’re running to is the fridge. But there is good news! Cannabis also improves muscle recovery time and provides users with a better sleep, so you can relax after a big workout. And for those of us who want to go out and have some fun with friends after a day of hard work, you won’t find yourself getting a beer belly with good ol’ Mary Jane! And the best part is when you wake up the next morning….NO HANGOVER! Cannabis and exercise have some extremely beneficial compliments to each other. With more scientific research becoming available all the time, it is showing us more and more why this is our favorite plant. Marijuana is also becoming the pain reliever of choice for not only athletes but people all around the country. It is hard to imagine there will not be rule and regulation changes in professional sports concerning the use of marijuana. Next time your hanging out with friends smoking some ganja, throw something, kick something, run somewhere, or lift something. Don’t be afraid to get active!